So why do so many non-California residents and international students want to study in California? Quite simply, California has it all! California boasts one of the largest economies in the world and is an international epicenter for the entertainment, information, education, and technology industries. Nationally, California is a significant contributor in the agricultural, aerospace, and manufacturing sectors, which is why many universities have created high quality and affordable programs that focus on Engineering and Technology. 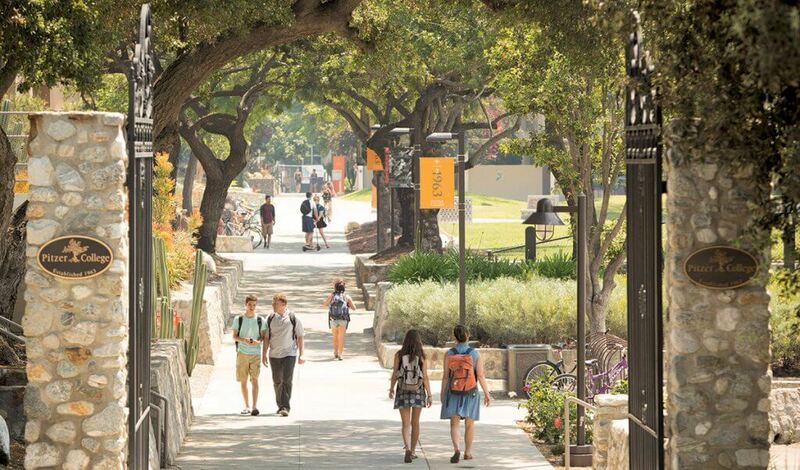 The Best Colleges in California 2019 ranking is based on rigorous analysis of academic, admissions, financial, and student life data from the U.S. Department of Education along with millions of reviews from students and alumni. The ranking compares more than 1,000 top colleges and universities in the U.S. Read more on how this ranking was calculated. 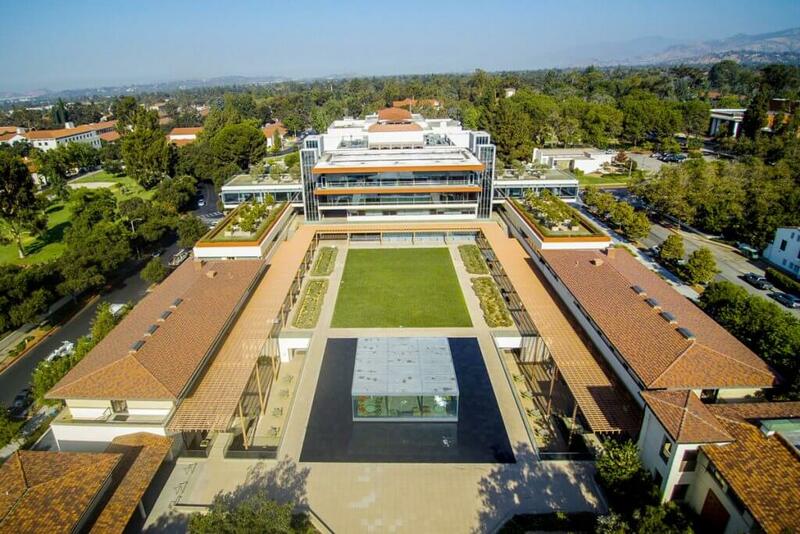 Pitzer College is a private residential liberal arts college located in Claremont, California, United States. 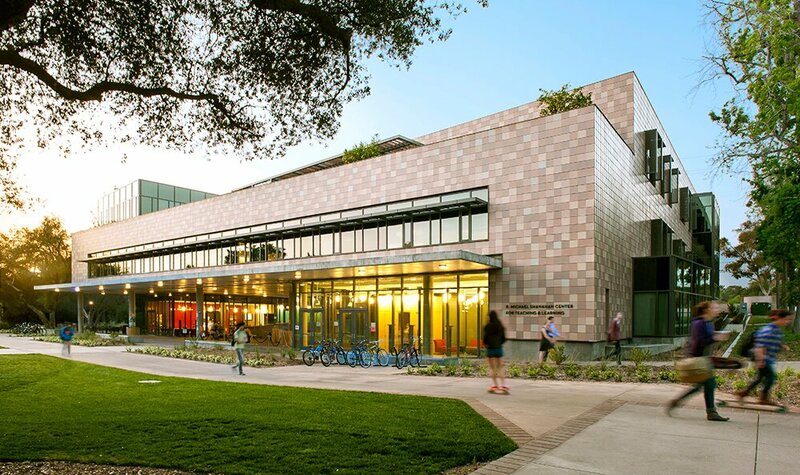 One of the Claremont Colleges, the college has a curricular emphasis on the social sciences, behavioral sciences, international programs, and media studies. Harvey Mudd College is a private residential undergraduate science and engineering college in Claremont, California. It is one of the institutions of the contiguous Claremont Colleges which share adjoining campus grounds. The University of California, Berkeley is a top-ranked public research university in the United States. 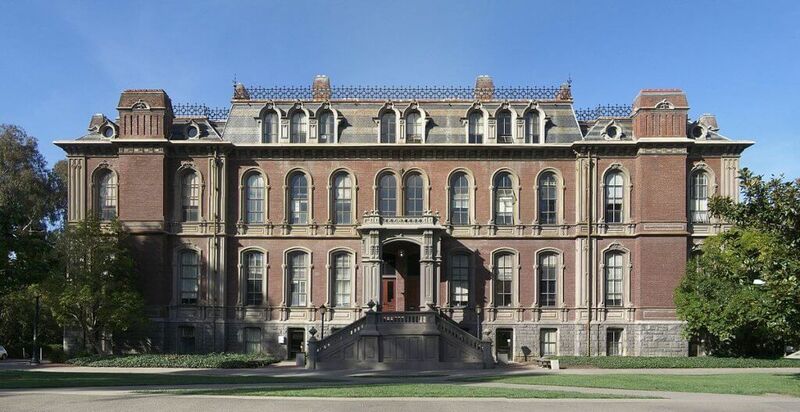 Located in the city of Berkeley, it was founded in 1868 and serves as the flagship institution of the ten research universities affiliated with the University of California system. 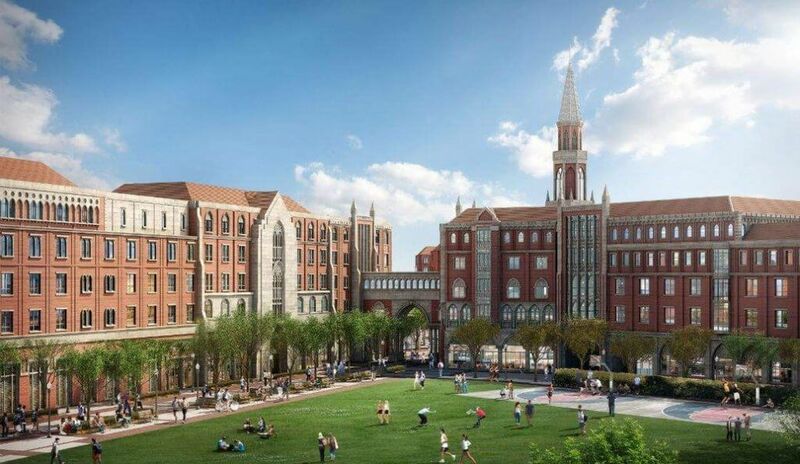 The University of California, Los Angeles, is a public research university in the Westwood district of Los Angeles, United States. It became the Southern Branch of the University of California in 1919, making it the second-oldest undergraduate campus of the ten-campus University of California system. 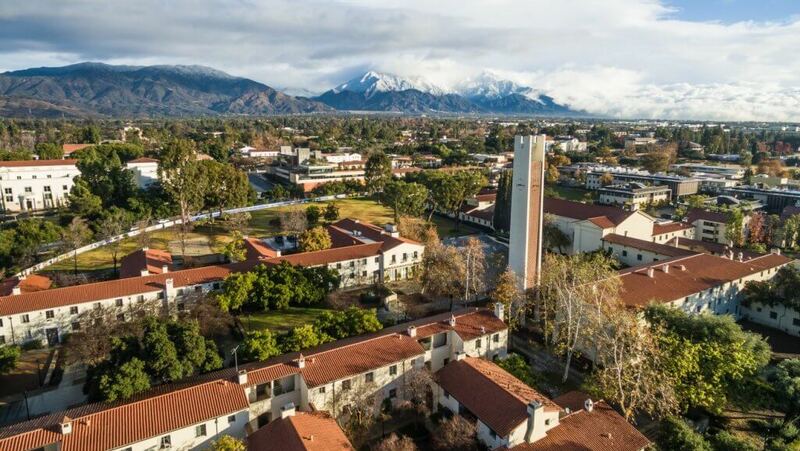 Pomona College is a private, nonsectarian, coeducational, liberal arts college in Claremont, California, United States. It was founded in 1887 by a group of Congregationalists who wanted to recreate a “college of the New England type” on the West Coast. 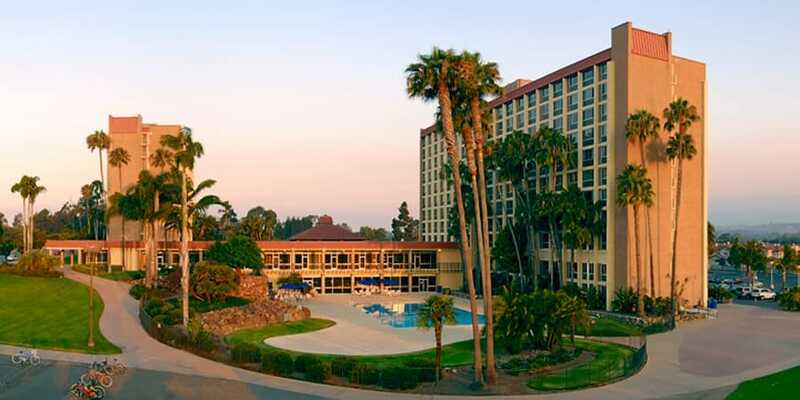 Stanford University is a private research university in Stanford, California. Stanford is known for its academic strength, wealth, proximity to Silicon Valley, and ranking as one of the world’s top universities.